Are people still eating there? Where have you been eating lately? I ask this because I was driving around the other day and spotted some chain restaurants with full parking lots. I thought to myself about the last time I had eaten at one and why I ate there. I believe it was at an Applebee’s when I was meeting a group of people that I hadn’t seen in awhile. 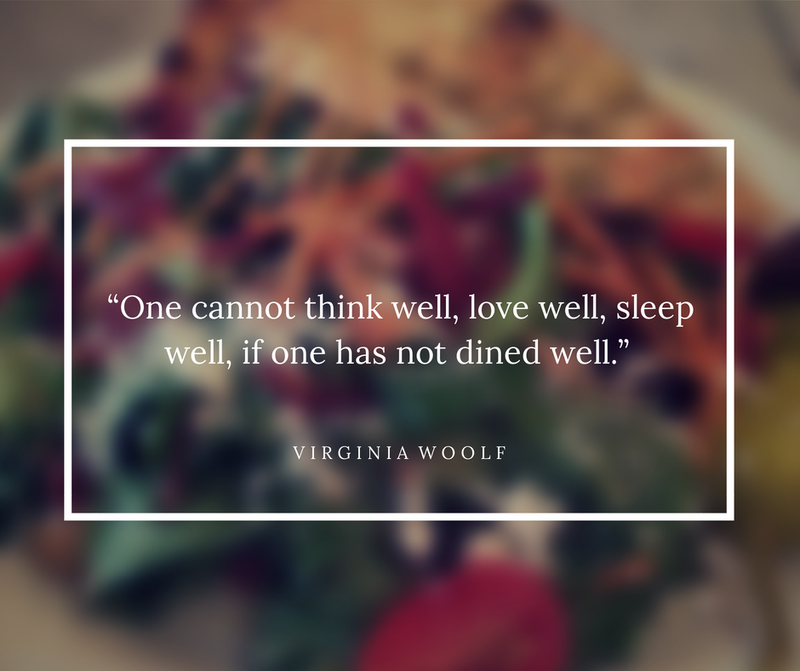 But, why not when you get to make the decision about picking a restaurant to go somewhere local with really good food? Not just a place where the microwave is the main form of cooking. It can be hard to make that choice sometimes because what if one person doesn’t like the food choice? Or you don’t really know how to order at a tapas restaurant. Give it a try. Because what do you have to lose? You know you are not going to have the best meal of your life at a Buffalo Wild Wings. Although, maybe some people will disagree with me. I’m fine with that. It’s okay if you like eating at chain restaurants. All I ask is that with all of the wonderful options there are out there, why would you choose to eat there? Why not go out and try something new? Take a chance. Go on an adventure. I am making a bet that if you try somewhere new, you will really like it. Because it’s fun to eat new things. Do you agree/disagree with me? Are there any good chain restaurants? I can think of a few. Best place for someone to go to try something new?